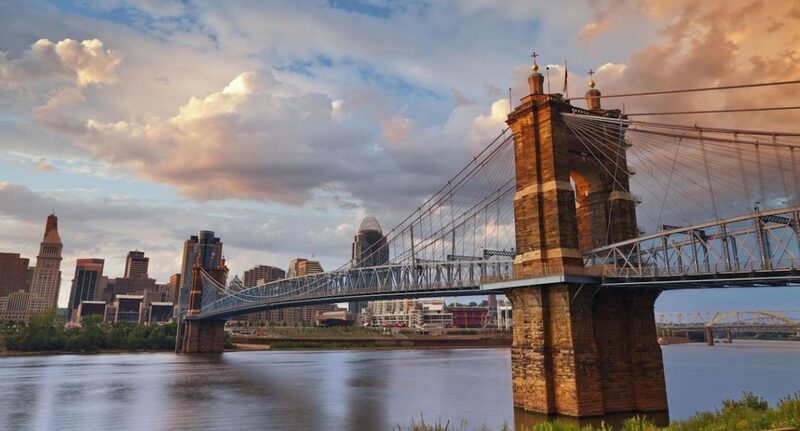 The Cincinnati real estate market has plenty to offer for families of all sizes, so it should be no surprise that new residents are arriving every day. Those wondering, Where should I move to in Cincinnati will find that options abound, and all of them look pretty good. Continue reading to find out why. Cincinnati is home to over 100 arts and cultural organizations. These include the Cincinnati Symphony orchestra, the Cincinnati Ballet, the Taft Theatre, the Cincinnati Art Museum, and more. The Queen City boasts all of the advantages of other nearby cities like Chicago and Cleveland, but it is much less expensive. Its lower cost of living allows residents to spend more of their time enjoying the sights and sounds and less time working. Restaurants like Senate, Salazar, and Boca give Cincinnati a well-deserved reputation for culinary excellence. 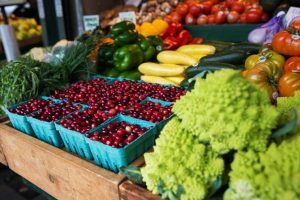 Residents can find just about any kind of food they want when they head out to eat. Eden Park, Ault Park, and Smale Riverfront Park are just three of the most beautiful, meticulously maintained public parks in this great city. Along with its many other public areas, they offer plenty of hiking and recreation for outdoor enthusiasts. 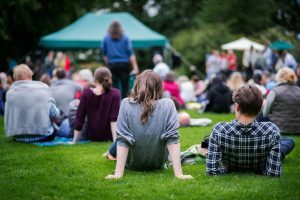 There are plenty of kid-friendly destinations in town, including a zoo, a botanical garden, the Children’s Museum, and plenty of parks. Plus, Cincinnati Children’s Hospital is well-known for its excellent pediatric specialists. No matter what a student wants to learn, he or she will be able to find a well-respected college or university right in town. Local schools like Xavier University and the University of Cincinnati rank well on national scales. Unlike residents of some modern cities, newcomers will have no trouble finding jobs. This fine city is home to nine Fortune 500 companies and a thriving local economy. 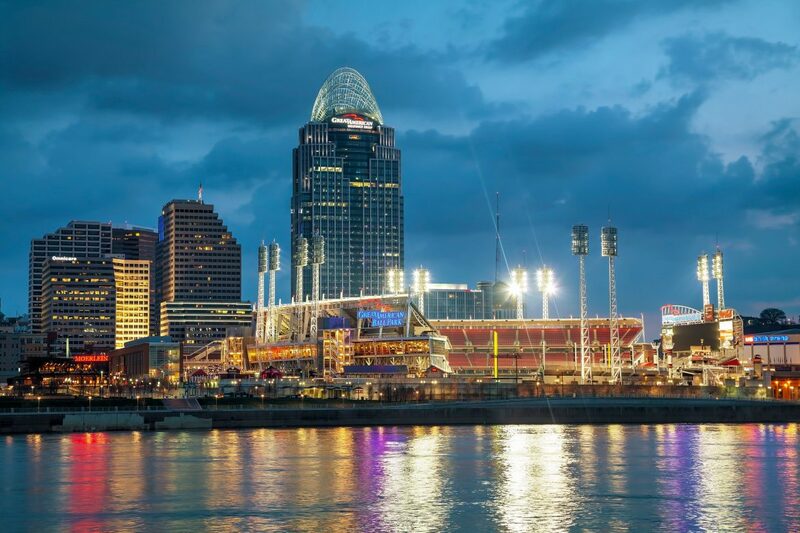 Cincinnati is home to the Bengals football team and the Reds baseball team. The city boasts two new stadiums and a thriving college sports scene as well. There are plenty of options to keep night owls busy here. These include live music, casinos, restaurants, bars, and more. Residents love walking along the riverfront, while new arrivals enjoy sightseeing tours. There’s plenty to do along the Ohio River. Find out the answer to the question, Where should I live in Cincinnati by learning more online today. Can Nursing Home Residents Protect Their Home Equity In Cincinnati? In 2015, over 44,000 Ohio residents were living in a long-term skilled nursing facility, and more than half of those patients were recipients of Medicaid. 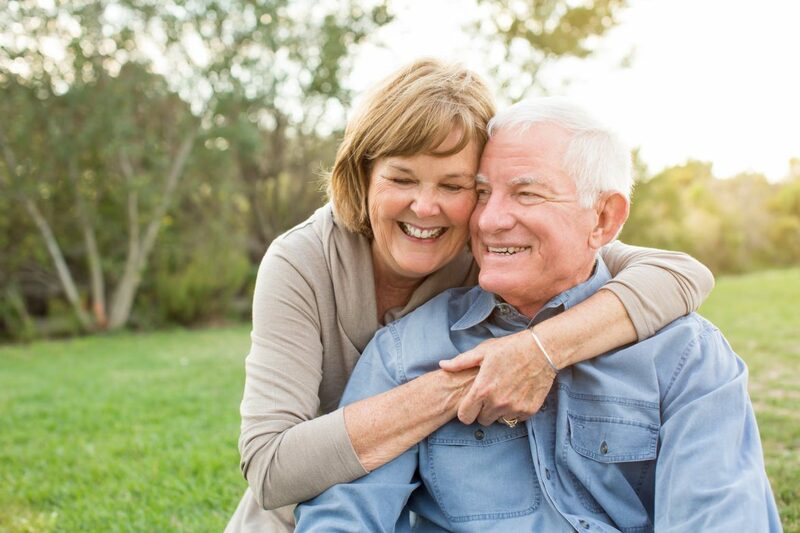 With skilled nursing care costs increasing, people worry about how to afford a nursing home stay if they need it, and how they can qualify for Medicaid assistance without forfeiting their home equity. 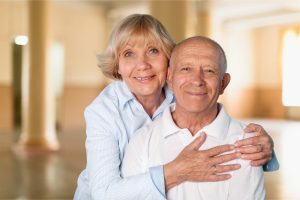 The following is some information that can help elders and their family members make important decisions about long-term care. 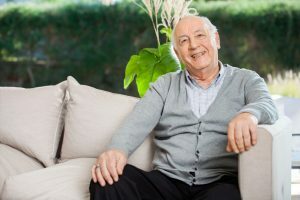 When a nursing home resident has a spouse who is still living in the family home, the spouse is designated as a “community spouse,” and the home is not counted among assets for Medicaid eligibility. This rule applies only to the primary residence as of 2017. Vacation homes or other secondary residences can count against Medicaid eligibility. This is a relatively recent change to the law. For people who have no spouse at the time of their Medicaid application, the value of their home can count against their eligibility unless they express an intent to return home after a temporary stay. If that is not a reasonable expectation, then the home owner may need to sell the home and spend down the proceeds in order to qualify for Medicaid. In most cases, the home can only be sold; it cannot be given away as a gift. In certain circumstances, however, a home can be transferred to an adult child or sibling of the home owner so that the home is exempted as a countable asset. Home owners can transfer their home to a minor child, to a disabled adult child, and to an adult child who has been living in the home for at least two years and provided care giving services that delayed the move into a care facility. A home can also be transferred to a sibling who shares equity in the home. When a person is unable to qualify for Medicaid due to a high income or high-value assets, home equity can be an option to pay for long-term care. Visit this site to learn more about Cincinnati real estate and to find out where should i live in Cincinnati. 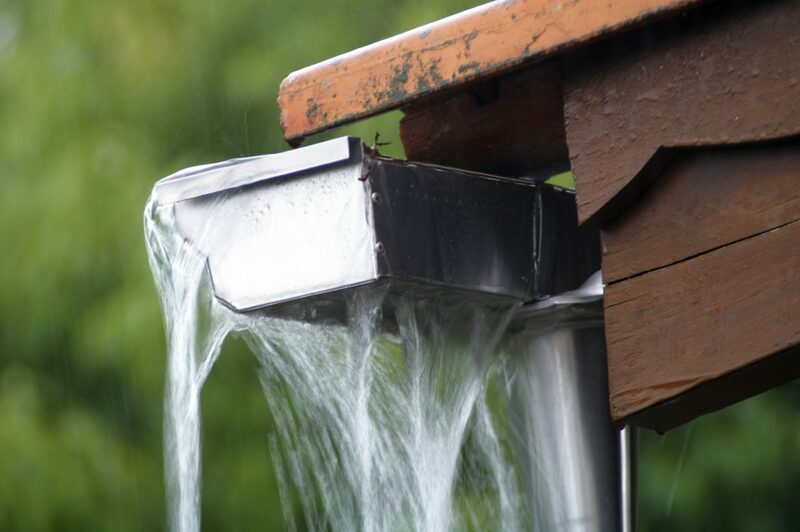 Homeowners with a leaky basement do not enjoy the rain showers that signal the start of spring. The discovery of water in the lowest level of a home is a disturbing find. It could become a very expensive problem because it can eventually cause structural problems or mold issues. Excessive leaks may even put electrical panels, furnaces, and anything else in the basement at risk. Every homeowner needs to know what to do when this problem arises. There are many reasons why water enters a basement. Poor drainage around the foundation or rainy spells that cause an abundance of water in the soil could make the issue appear. When the water enters the basement, it is a sign of either a crack in the foundation walls or floors, basement windows that are not sealed or are installed incorrectly, or gaps around plumbing pipes or doors. It is easy to determine when there is water in the basement, but it is not always as easy to discover where it originates. Water may come in around a pipe, travel its length, and collect somewhere else. The basement may lack ventilation and the water is a condensation issue rather than an actual leak. Some basement leaks may even be water seeping from a damaged water heater or water pipe. Inspect all plumbing and the water heater first for any signs of damage. 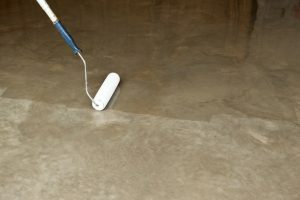 Look for white, chalky powder on the walls, the existence of mold, or peeling paint to determine the area affected most. Carefully search the walls, floors, and other structural components for signs of cracks or gaps. 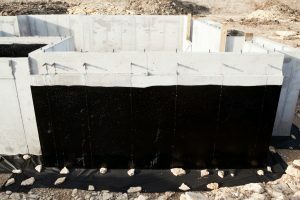 If you have a leaky basement you should contact a contractor that specializes in basement waterproofing. The contractor will inspect the interior and exterior of the basement to determine the cause of the leak and provide an estimate for the repair. The cost of the work could be minimal if the problem is simple, or it could cost significantly more. The price will rise if the foundation is damaged and exterior drainage is needed. 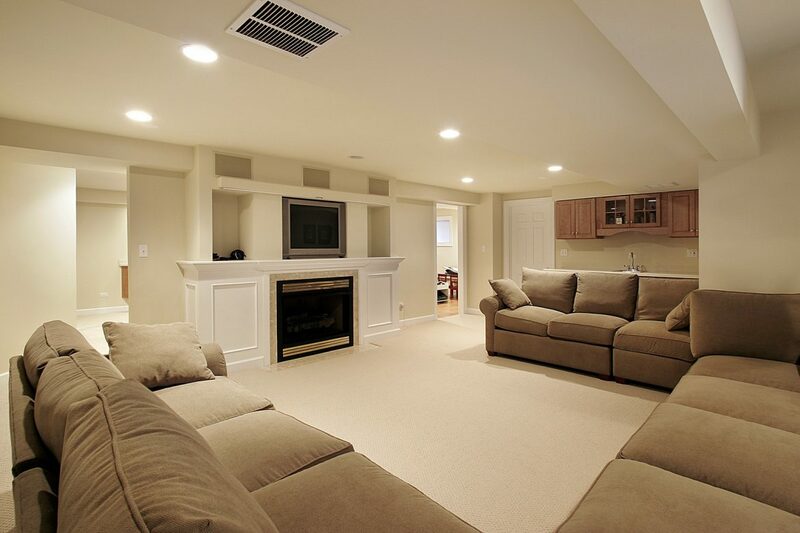 A wet basement does not go away, and ignoring the problem will only cause additional damage. All Cincinnati real estate is valued higher when the basement is waterproofed and the home is protected against further water damage. Address the issue early to prevent any added expense. It’s been almost ten years since the last Housing Bubble, yet many people are still hesitant to enter the property market. They don’t want to be upside down in another mortgage if a Housing Collapse does occur. However, how can a person tell if a bubble does exist? What signs should he or she be looking for before entering the housing market? When it appears anyone can get a loan, even those with horrible credit, a housing collapse may be coming. During the 2008 market decline, it was found that numerous people had been approved for a loan even though they weren’t credit worthy. These individuals then could not pay the loan as agreed and the market was flooded with properties that simply sat. Fortunately, lenders have tightened their standards and this is less of a concern. However, there are still programs that allow a person to buy a property with very little down payment. Thankfully, they come with stricter underwriting standards also. Much has been made of the middle class and stagnant wages. Politicians continue to point out that people make less now than their parents did, when all factors are considered. When housing prices are on the rise and wages aren’t, it may not be the time to purchase. With the measures put into place by lenders, uncontrolled price inflation is less of a concern. This doesn’t absolve the buyer of responsibility, however. He or she may wish to look to cheaper areas, such as the suburbs of Cincinnati, OH, as opposed to buying in the city to ensure housing isn’t excessively priced. Interest rates remain incredibly low, yet they have been rising over the past few years. When interest rates go up, fewer people buy homes. Look to the lending market to see the trend and what experts predict for the near future. If the rates are on an upward curve, it may be best to hold off on buying for a period of time. These are only three things every person should be looking at when contemplating the Real Estate Market. Others include the current unemployment rate in an area and the foreign demand for property. 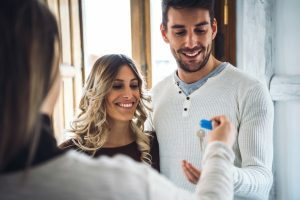 If a person carefully examines the market, he or she can determine if now is the time to buy or if holding off will be wiser as a Housing Bubble exists. If a person has never purchased real estate before, it can be an intimidating process. However, with a few tips and a bit of information, they can be successful. The fact is, not all real estate deals are equal and if a person wants to find a good real estate deal they need to know what to look for and know the signs they have found an opportunity they should not pass up. 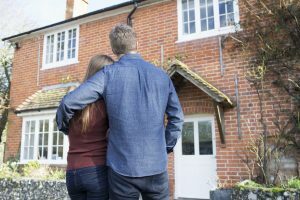 If another person does not pay their mortgage for an extended period of time, then the lender will wind up repossessing the home and evict those who live inside. After the home is empty, the lender will sell the home. Because the goal is to recoup the money owed, properties in Foreclosure are typically offered at a great deal for buyers. However, keep in mind. The foreclosure process can take several years, which means the property may sit empty for a while. Understand that if a person purchases this type of property, they may have to make repairs. When it comes to selling a home, potential buyers will enter a bid on a property. While most assume the highest bid is going to win, this isn’t always the case. In order to get a Good Real Estate Deal, try being the first or the last. In some cases, the seller is willing to accept any offer to sell, which means being the first is beneficial. However, other times if the house has been on the market for a while, then the seller will simply take the last offer to move one. When it comes to real estate, remember the adage “if it sounds too good to be true, it probably is.” While finding a great deal is important, don’t lose site of the fact that it is still necessary to purchase a property that is worth the money being invested. Regardless of if a person is purchasing property in Cincinnati or Los Angeles, taking the time and putting in some effort to find a great deal will pay off in the long run. Most people that own Cincinnati real estate know that home renovation work isn’t easy, or cheap. 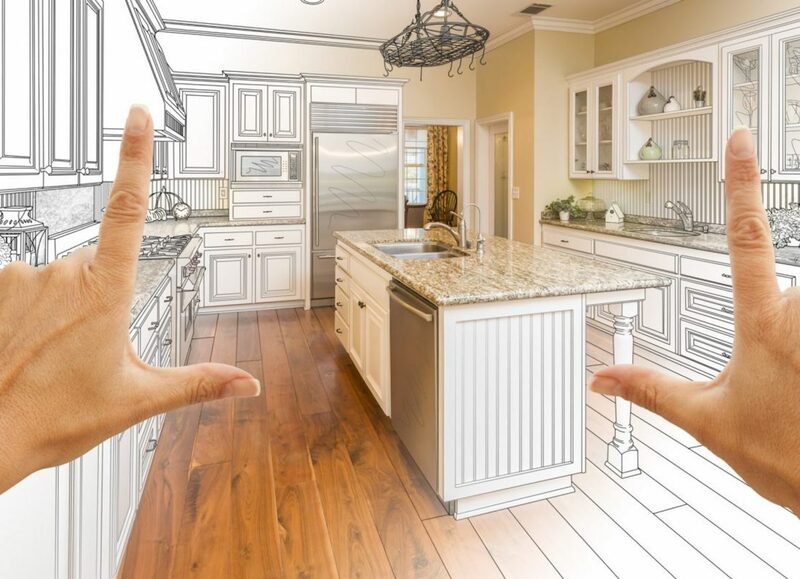 It goes without saying that, with a number of television programs devoted to property renovation, folks are increasingly exposed to the notion of the costs of renovating their home. 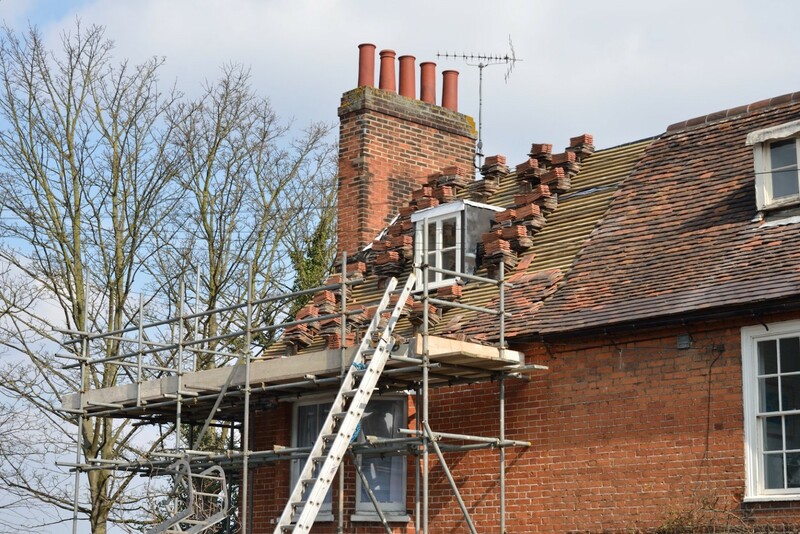 What is the cost of renovating a kitchen, carrying out expansion work, or putting on a new roof? 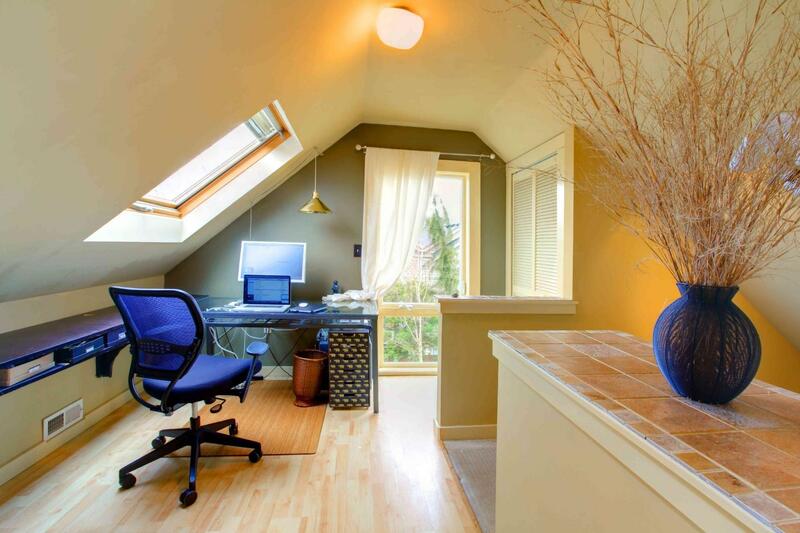 This article will try to demystify the main renovation costs. From the outset, there is no method that allows a price to be determined accurately without first having accurately estimated the totality of the work to be performed. The method of estimating the cost per square foot must be combined with the full cost method to allow an accurate estimate of the costs of a project. The square foot cost method is widely used to estimate the costs of a renovation project. Although some general or specialized contractors say they can estimate everything with cost per square foot, some reservations need to be highlighted. The number of square feet to be realized is effectively indirectly proportional to the cost per square feet for said work. In other words, the greater the number of square feet for Cincinnati real estate, the lower the cost per square foot. One must, therefore, be wary of estimating costs too quickly and whether the amount of work to be done is representative of the price per sq. ft.
Now, just as with the method of estimating costs per square foot, only an experienced estimator will be able to use this method adequately. Lack of experience will often cause omissions and oversights that will be costly when carrying out the work. Think about it. It can be daunting to think of home maintenance, especially for a first-time real estate owner. Caring for the home is not only costly, it can be time-consuming as well. However, with the tips listed below, even a first-timer can get through the process without feeling overwhelmed. We all know that April’s showers bring May’s flowers, but they can bring something that’s a little less pleasant: drainage issues. During the spring thaw, observe how snow-melt runs off the home’s roof. It should flow away from the home and the foundation. 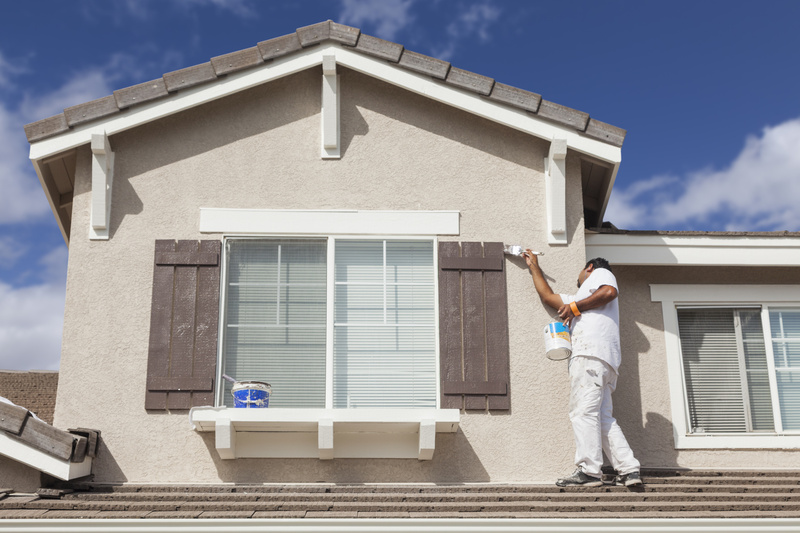 Spring is also a good time to inspect the roof for damage to soffits and shingles. The main cause of improper drainage is a blockage in the downspouts or gutters. Cleaning a clogged gutter is an easy and effective way to avoid drainage issues, but it’s important to be safe while doing it. If the home has more than one story or the owner can’t climb a ladder safely, it’s best to hire someone to do the cleaning. 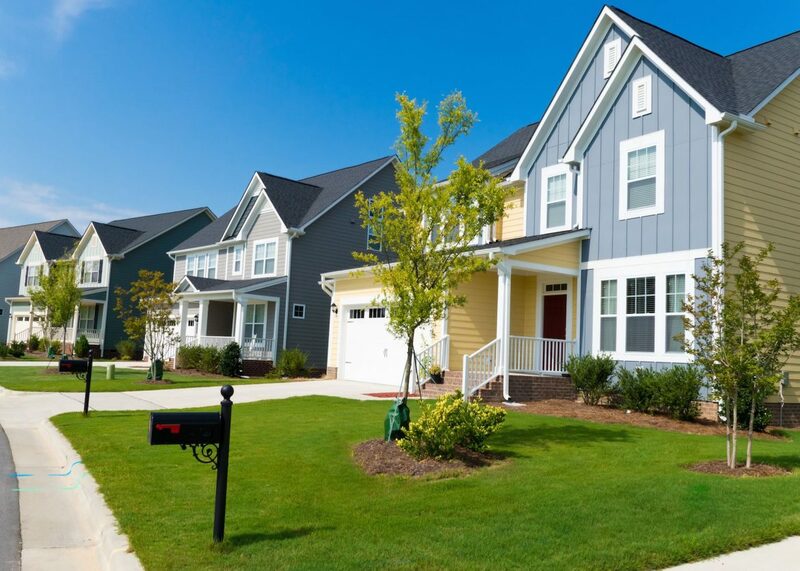 Spring is the right time to take care of siding, masonry and paint issues as well. 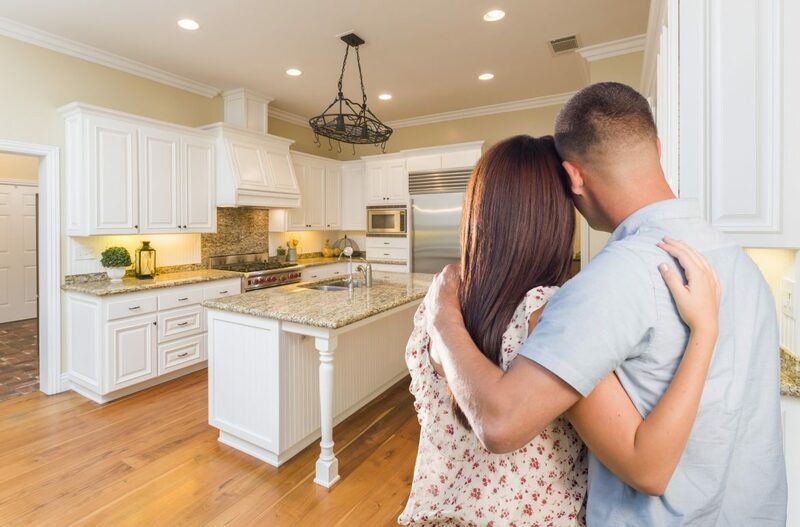 By making repairs while problems are small, homeowners can save significantly on repairs and keep the home looking newer for longer. Spring cleaning doesn’t have to end inside the home; it’s also a great time to tidy up the yard. 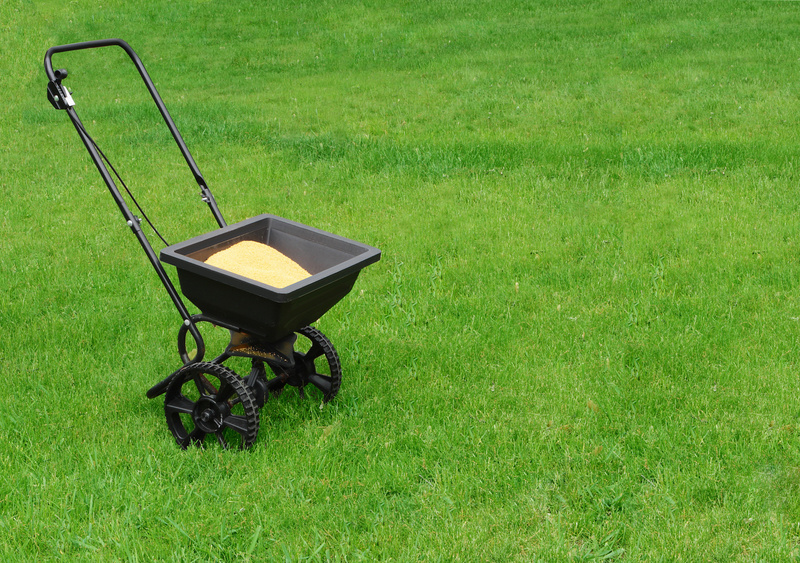 Winter’s harsh winds can knock down dead branches and make the lawn look a little worse for wear, but an application of fertilizer and some basic maintenance can get things looking lush and green again. When real estate owners open their windows to let the fresh spring air in, they may also let bugs into the house if there are holes in the window screens. Although screen repair is possible, replacement is easy and relatively inexpensive. With window and screen repairs, homeowners can let the air in while keeping bugs out. If there are trees, shrubs, and bushes growing around the midwest home, spring is the perfect time to get them trimmed up. Branches should be at least seven feet from the home so they don’t transfer moisture and allow pests to get onto the roof and into the attic. Taking care of a home can be difficult, especially after a long, hard winter. 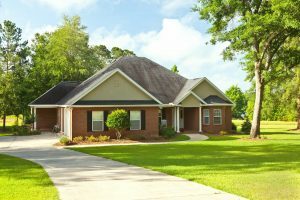 With these seasonal home maintenance tips, even a new homeowner can easily manage these tasks and prepare your home for sale. Contact a real estate agent with more information regarding buying or selling Cincinnati real estate.